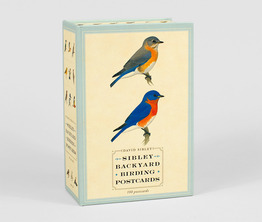 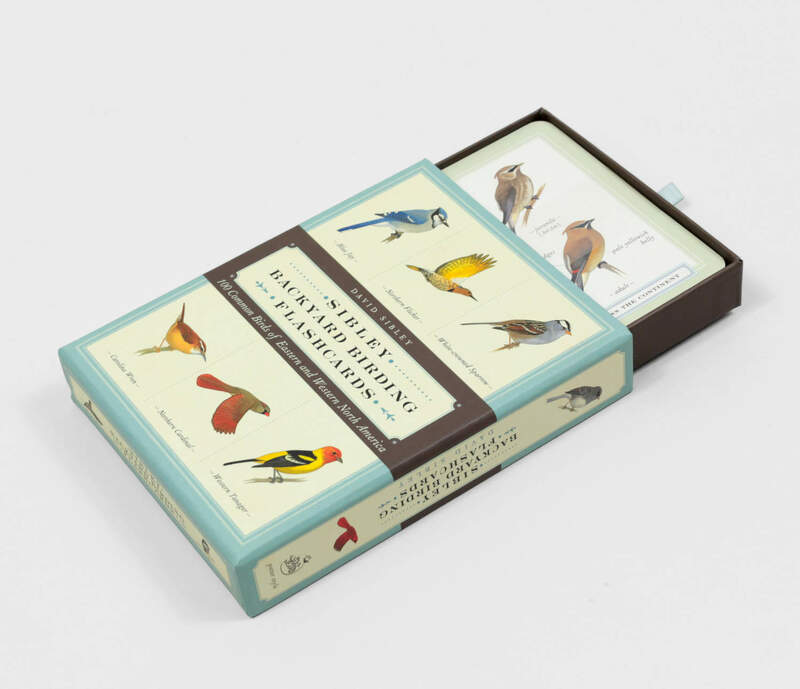 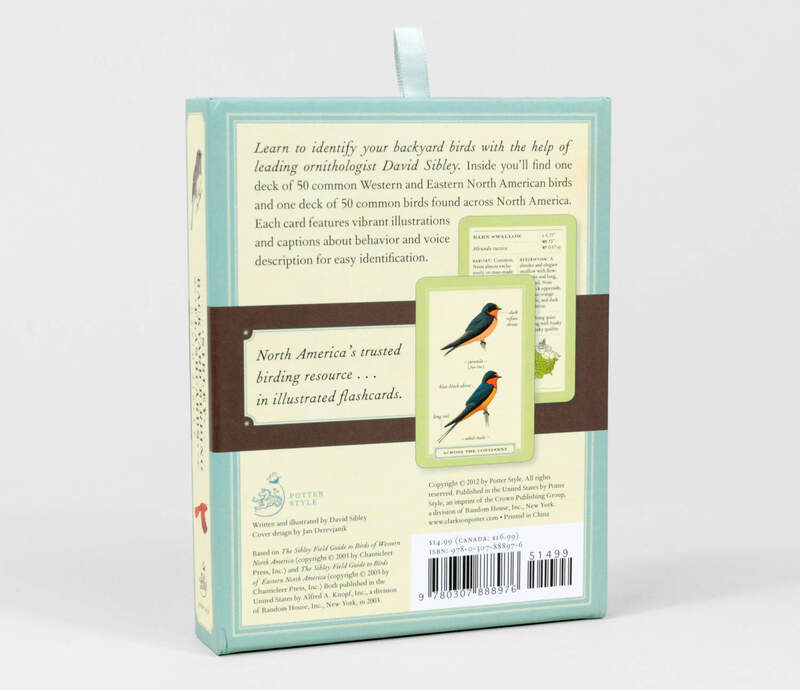 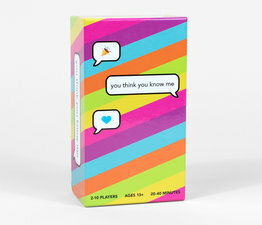 The Sibley Field Guide to Birds is now transformed into 100 easy-to-reference cards housed in a nice pull-drawer gift box. 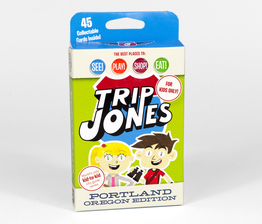 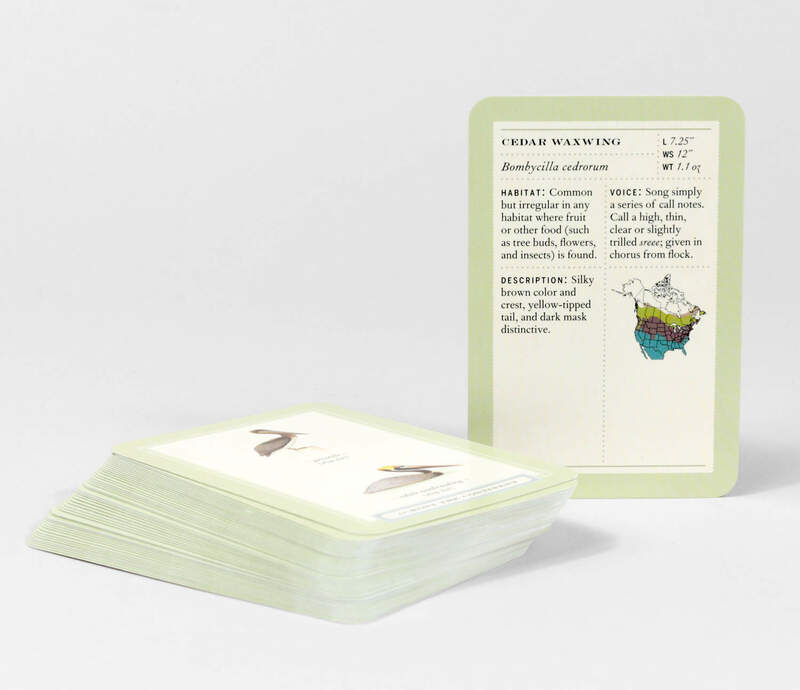 Each card features precise illustrations and text concerning habitat, behavior, and voice description necessary for easy identification. 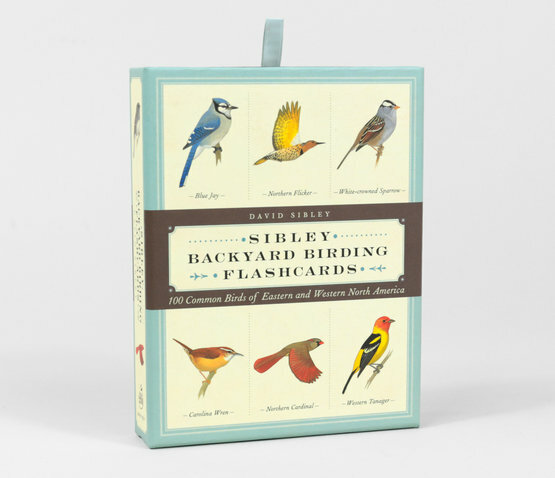 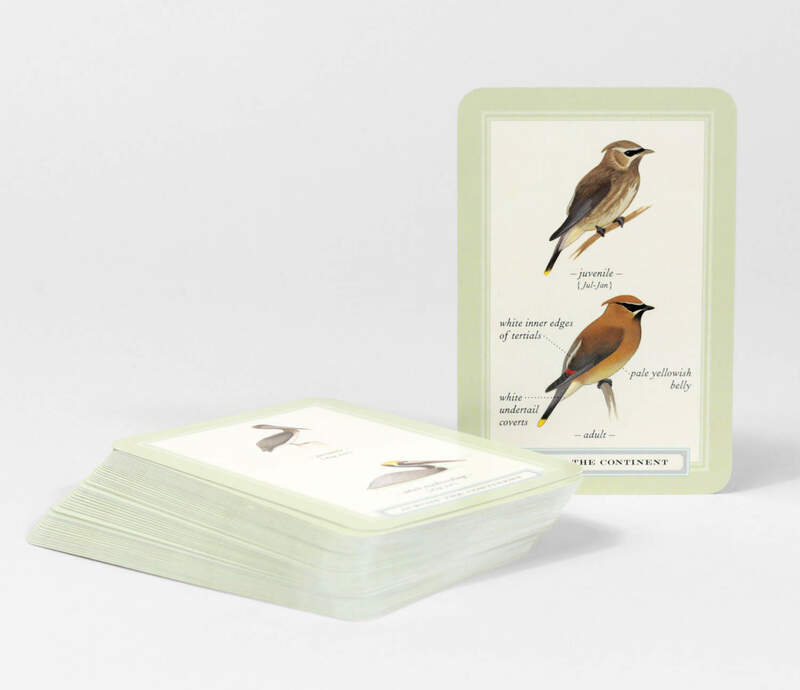 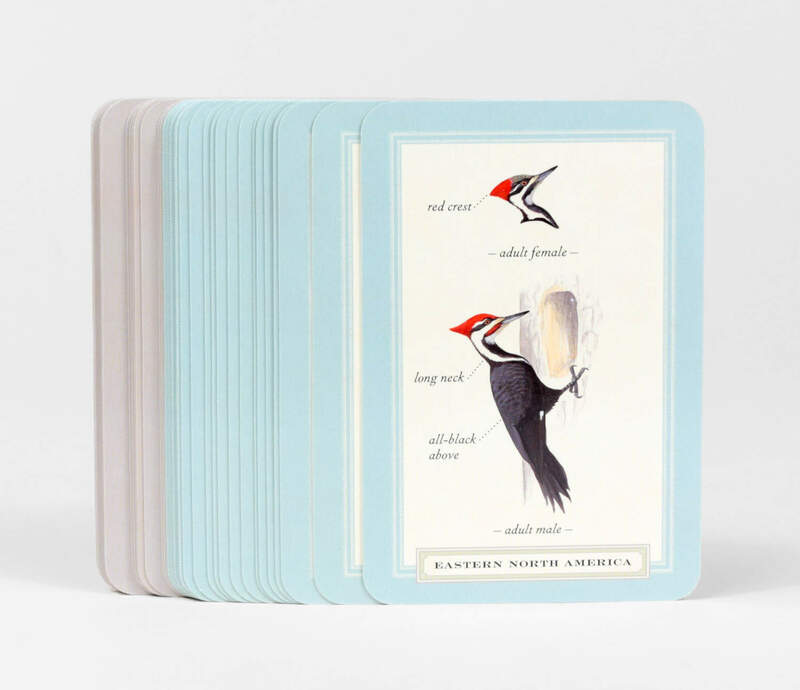 Edited with the backyard birder in mind, each bird card is accompanied with a regional map as an additional guide to migratory patterns.